We offer many services to enhance your eyes. 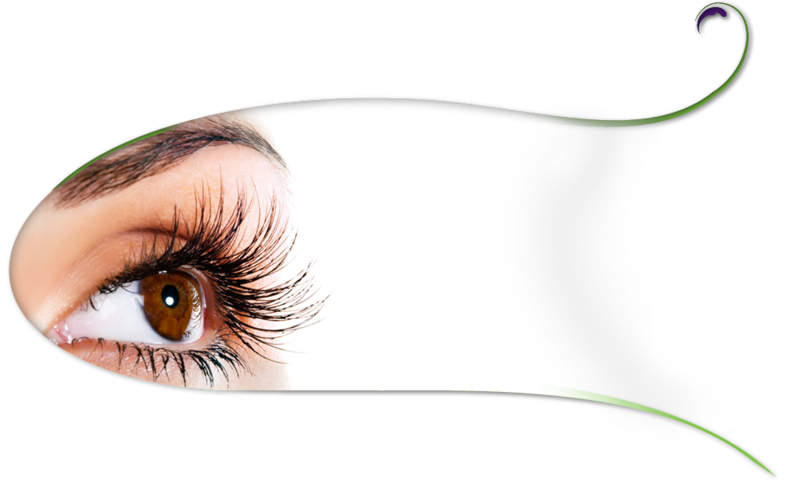 Eyelash & Eyebrow tinting is a natural looking way to bring back the beauty you were born with. Glamorous Eyelash Extensions give you the lashes you wish you were born with! Our Certified NovaLash Extensionist will help in your selection of many different eyelash extension lengths and thickness available to customize your desires. And, don't forget to have your brows waxed and shaped to truly finish the look. A plant bases pigment is safely applied to add shape and dimension for a truly beautiful natural result. Tinting naturally fades over 4-6 weeks.